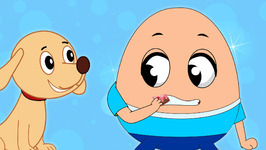 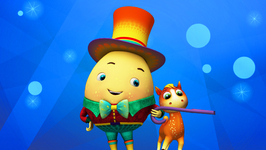 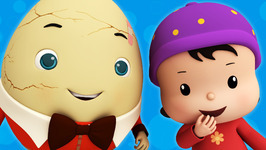 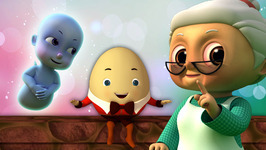 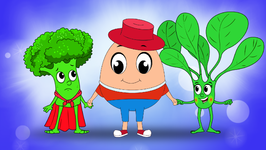 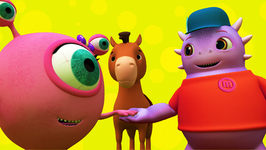 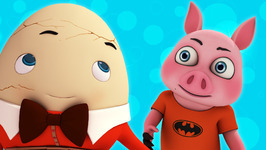 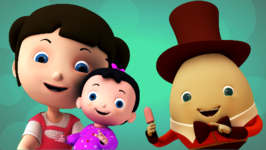 Monster Family comes back with your favourite nursery rhyme Humpty Dumpty. 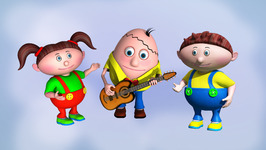 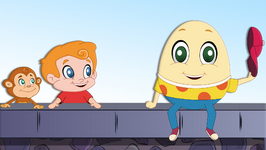 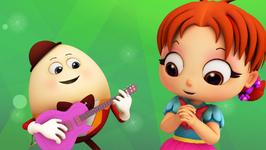 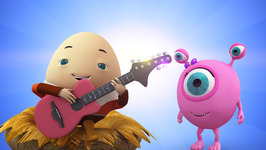 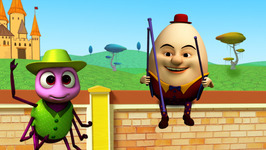 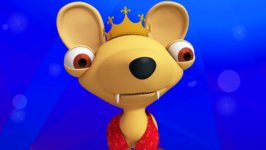 Visit the king's palace with the Monster Family and have lots of fun singing to the tune of Humpty Dumpty. 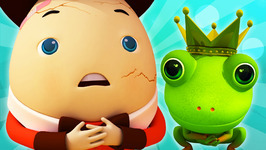 Humoty Dumpty had a great fall.